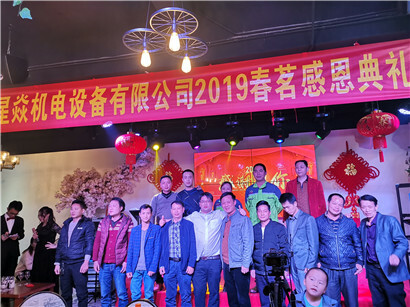 2019 Annual Meeting,2019 Annual Meeting-Guangzhou Xingyan Heat Transfer Equipment Co.,Ltd. 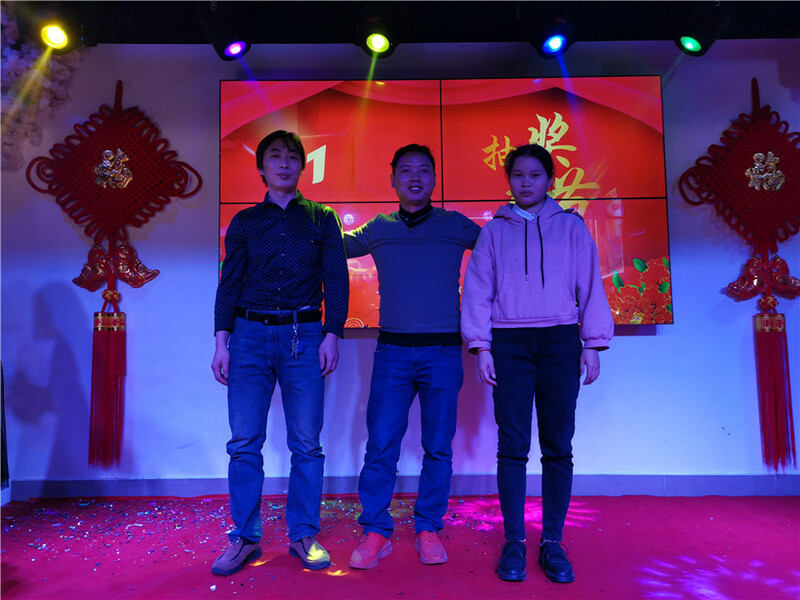 Welcome To Guangzhou Xingyan Heat Transfer Equipment Co.,Ltd.Official Website! 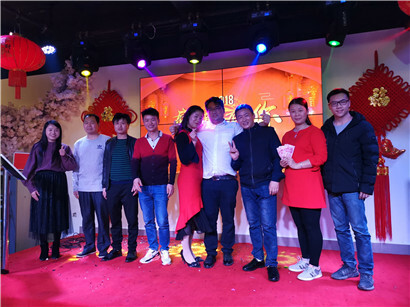 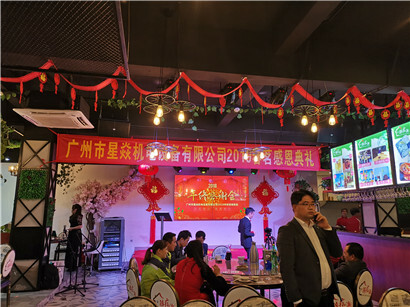 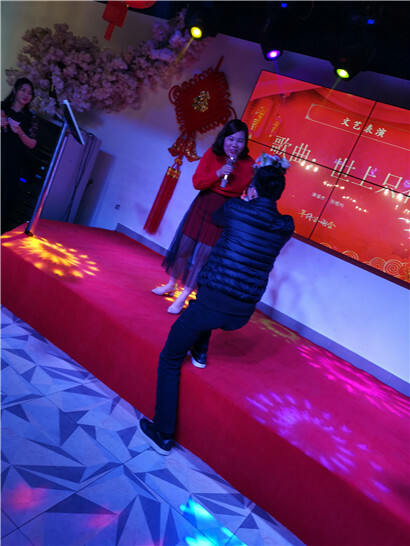 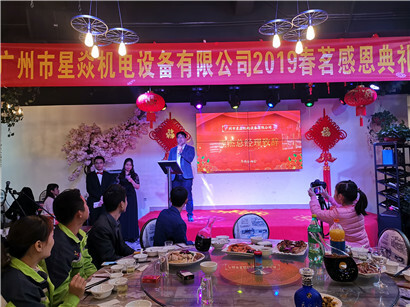 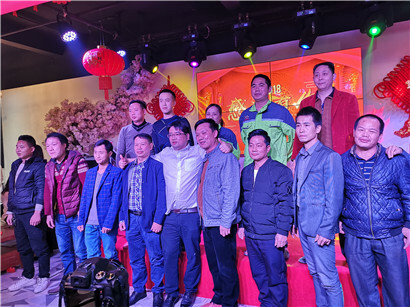 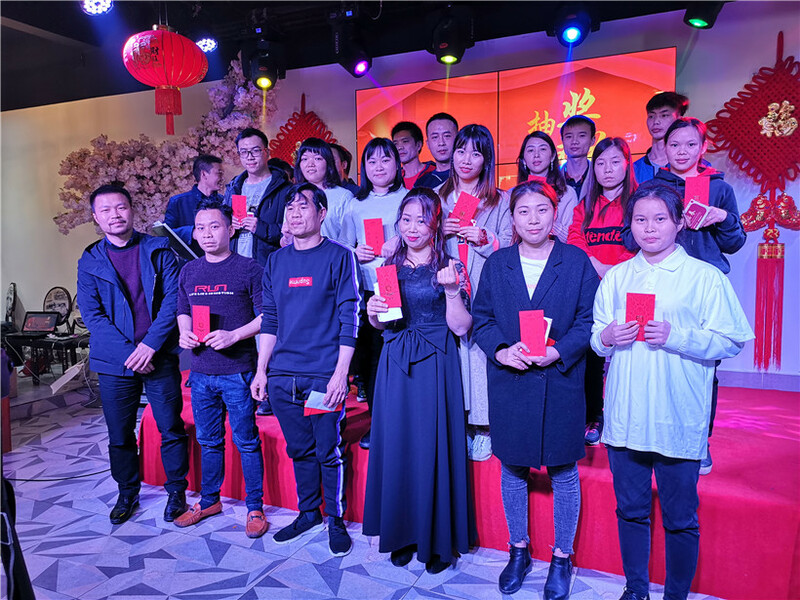 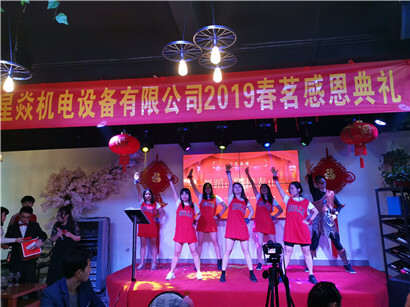 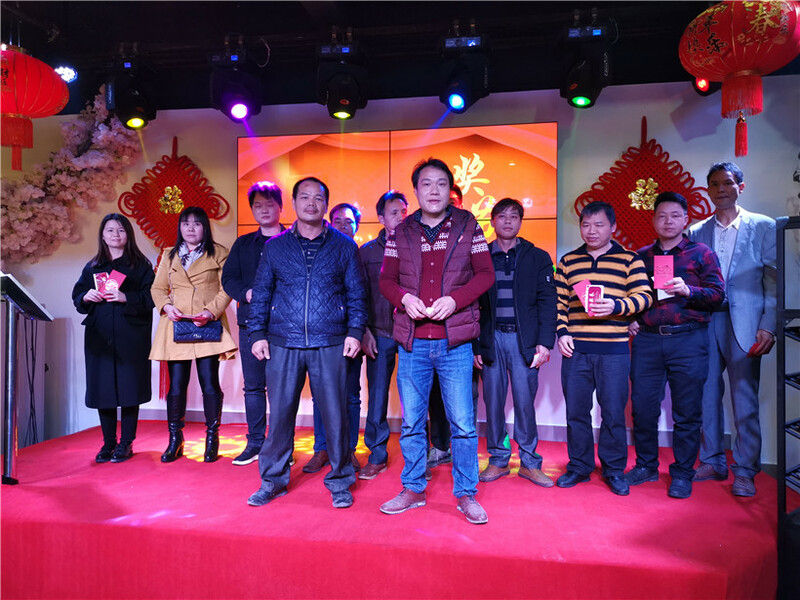 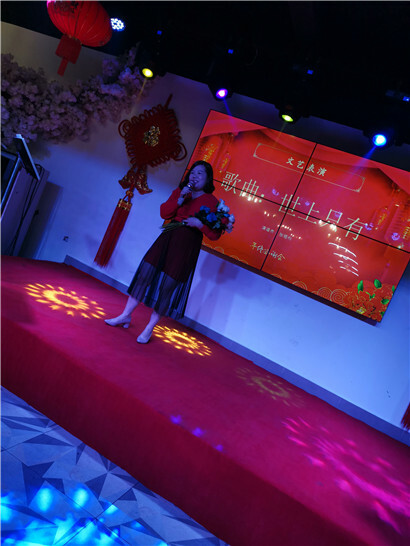 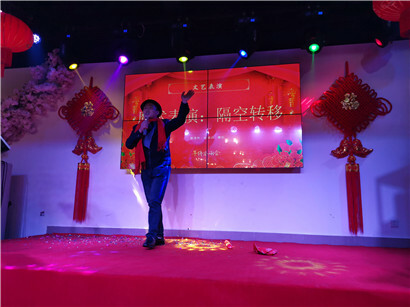 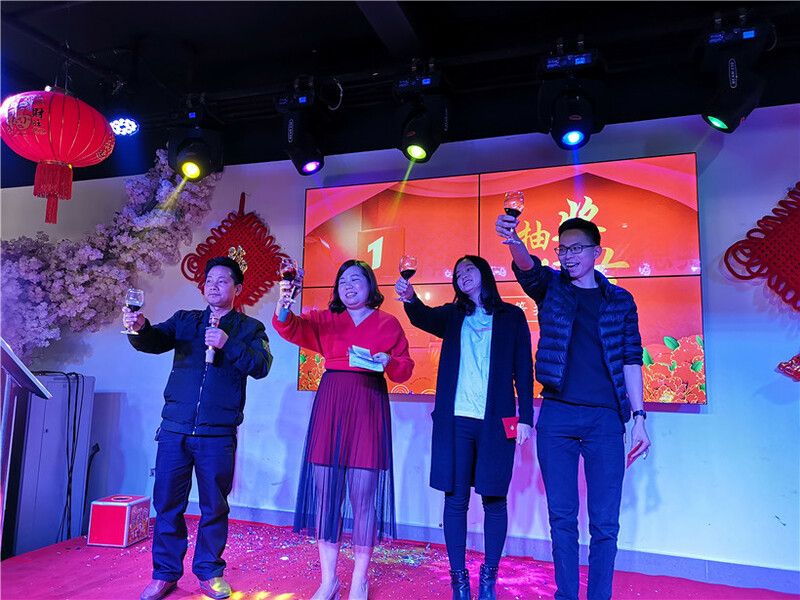 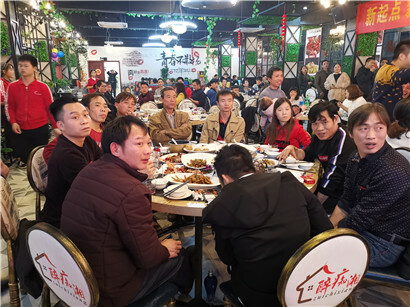 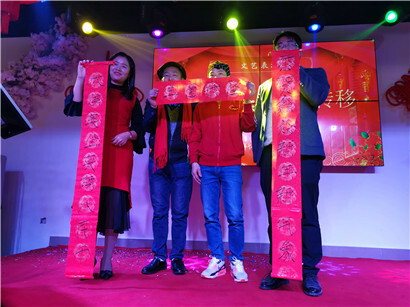 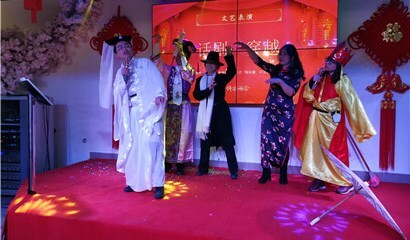 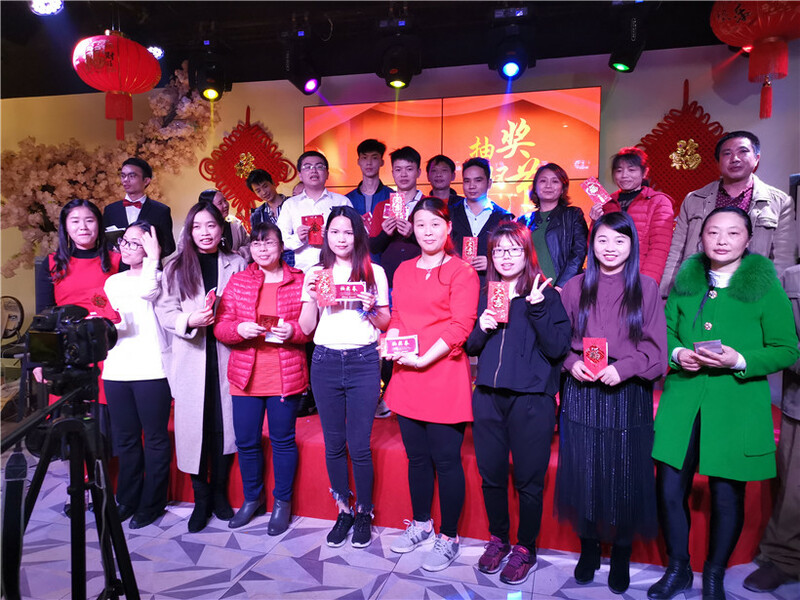 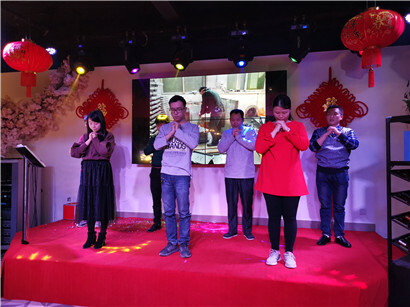 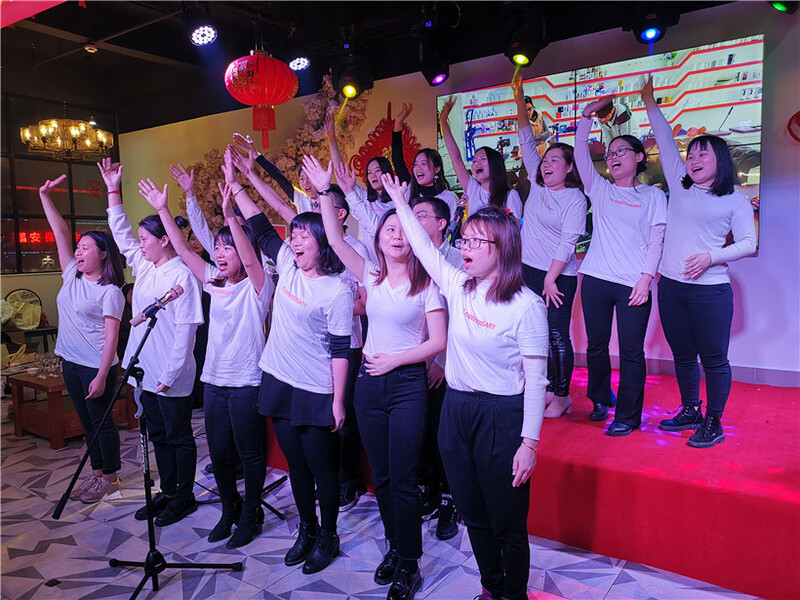 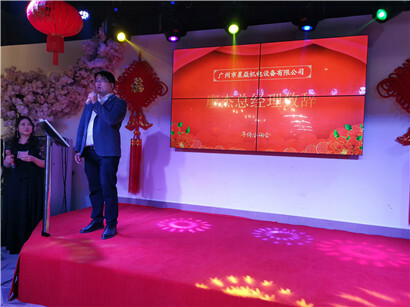 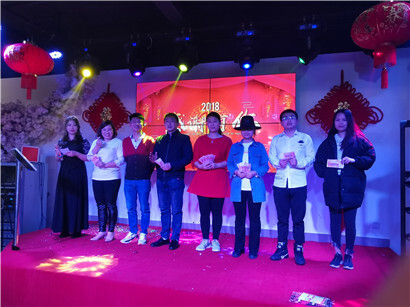 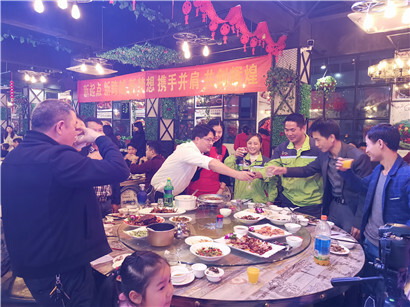 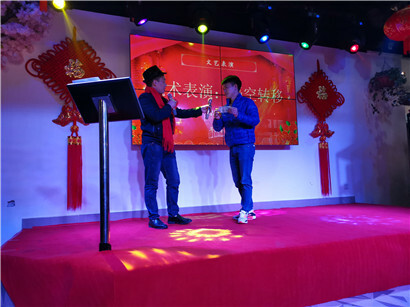 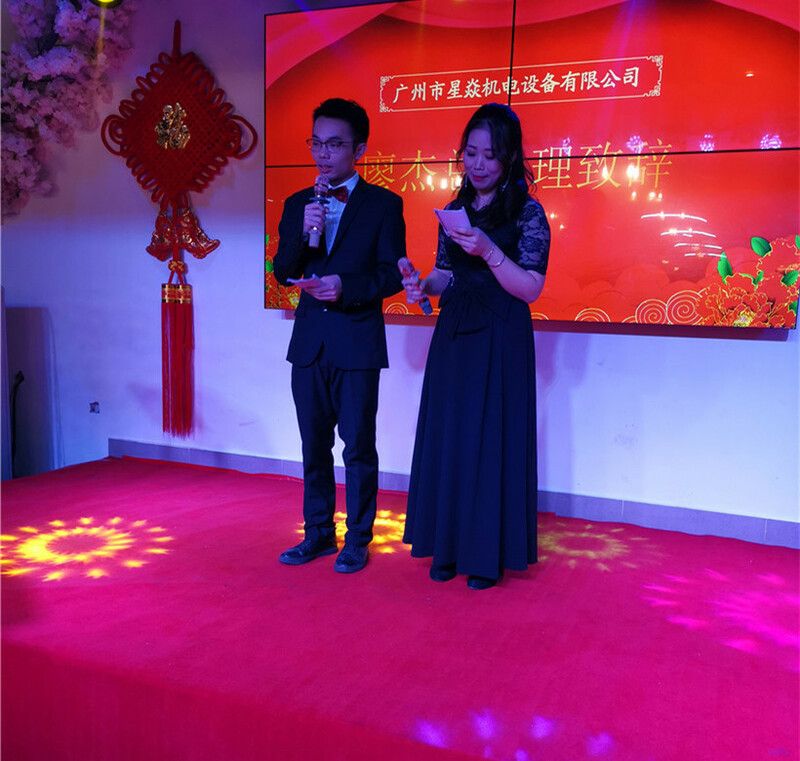 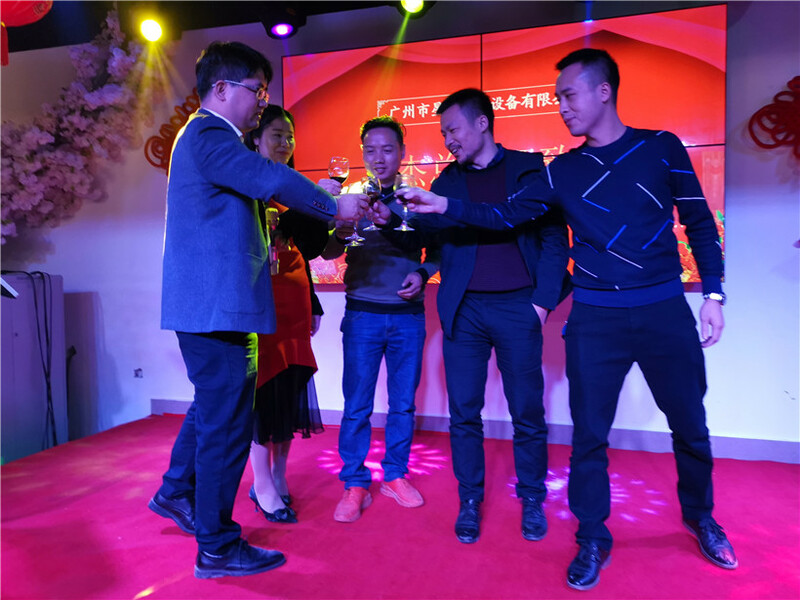 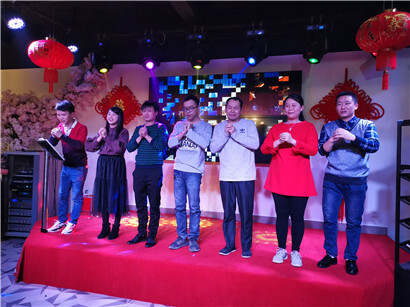 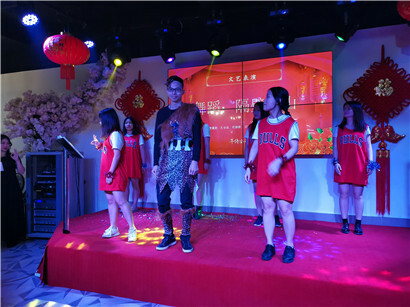 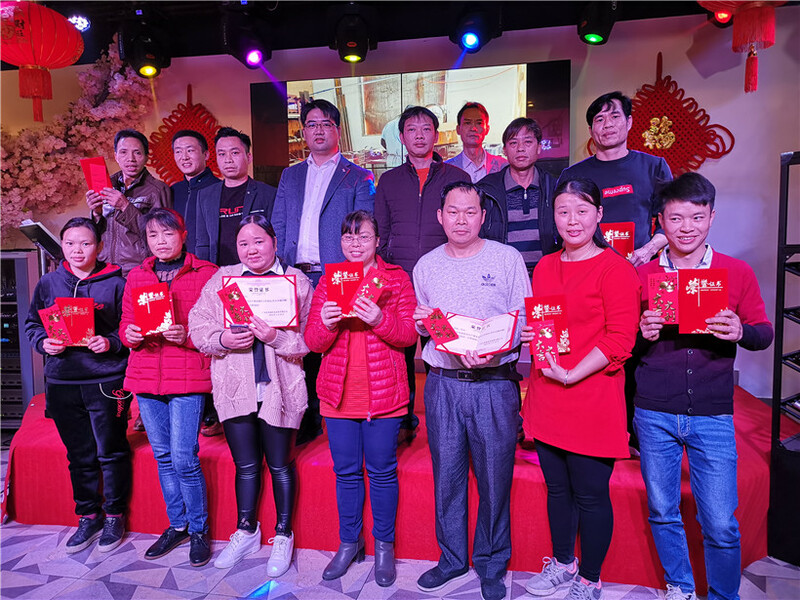 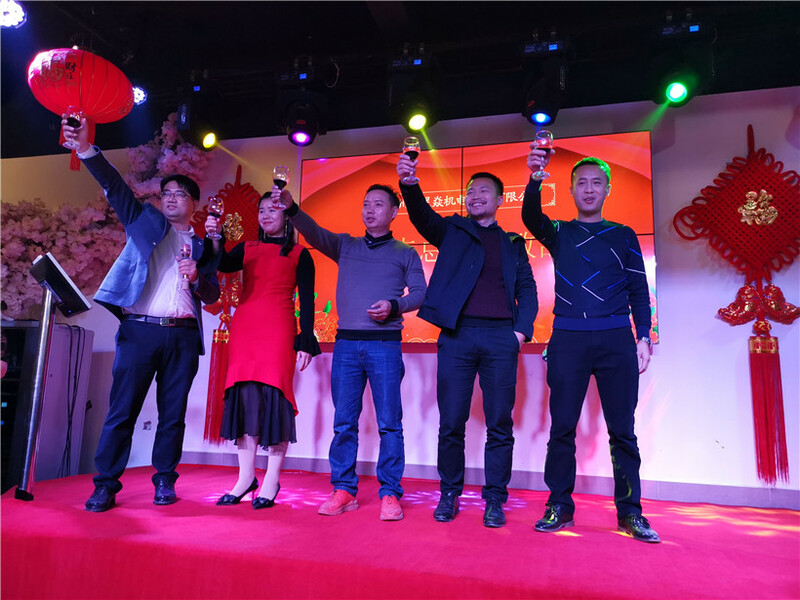 The company all colleagues gathered, Thanksgiving over the past year's harvest, but also to celebrate the arrival of 2019. 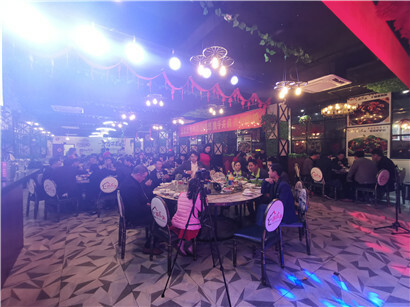 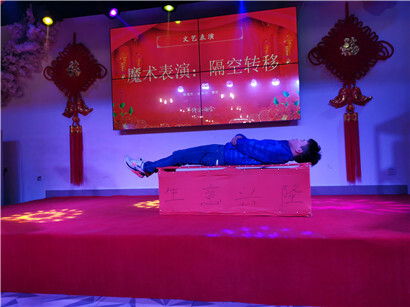 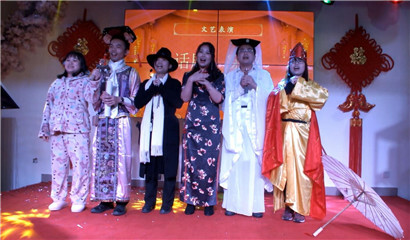 When having the dinner, enjoy the lottery while enjoying the shows.